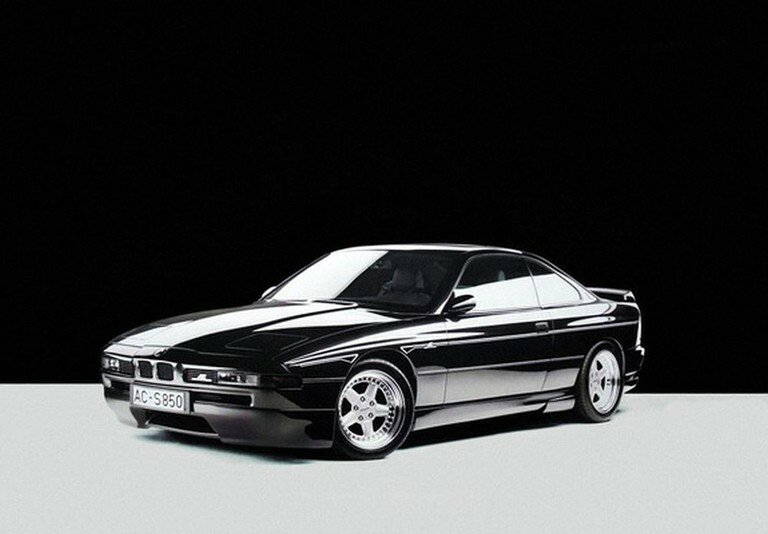 BMW 8-Series E31 was produced from 1989 to 1999 year. It is unique car. During it's history it had some prototypes which never entered the production. Also the car was loved by tuning companies, which made very interesting projects. 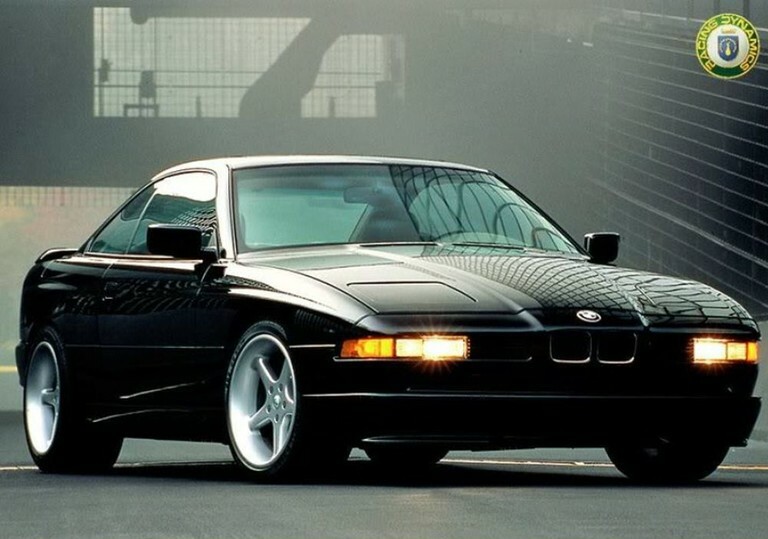 Here are 13 special BMW 8-Series models. 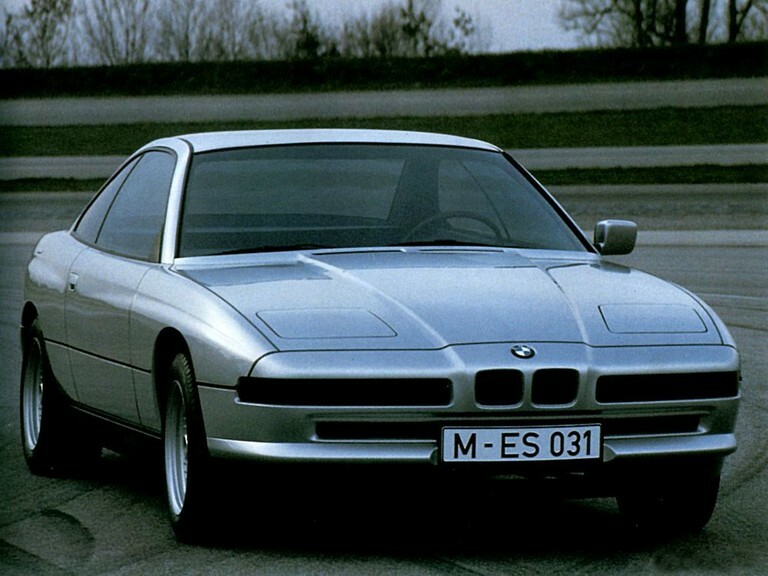 BMW 830i was built in 18 units, but almost all off them were demolished. This car had 3.0-liter V8 engine with 218 hp, but never entered production line, and was left as a prototype. One off the car is in BMW museum. 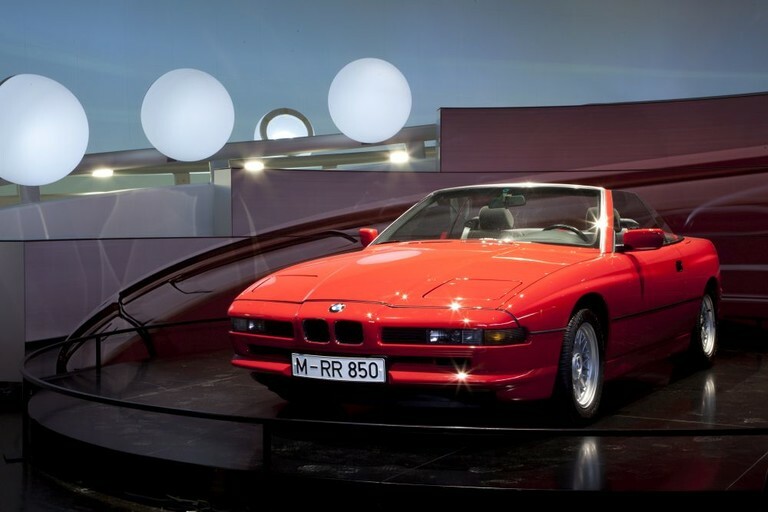 BMW wanted to make a convertible version of „8-Series“, but „850i Cabrio“ haven't got the red line for the production. 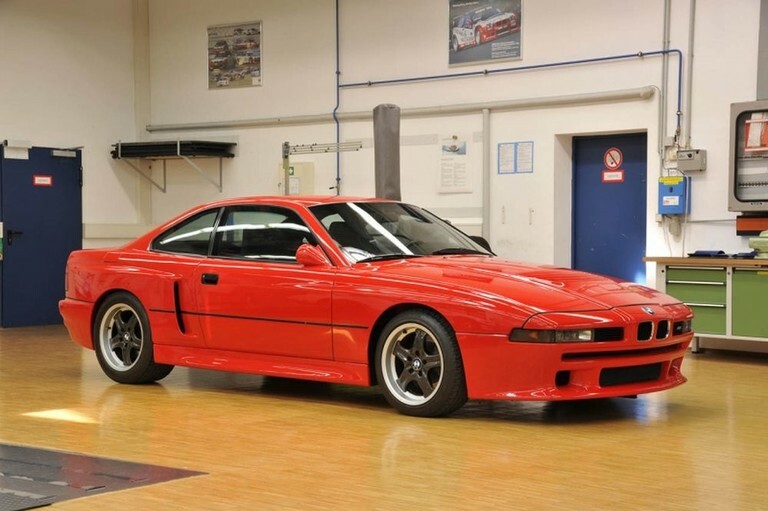 Now ths prototype spends days in BMW museum. 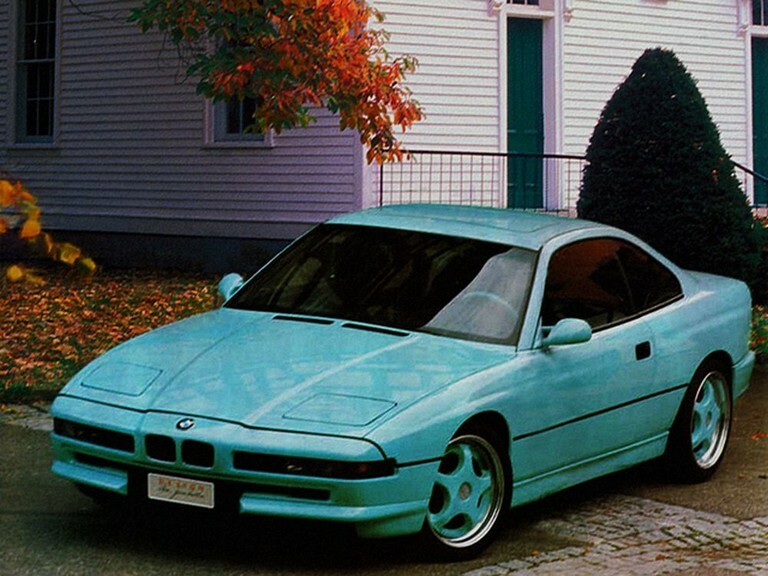 BMW M8 also was only the concept. It had 6.0-liter V12 engine with 550 hp. 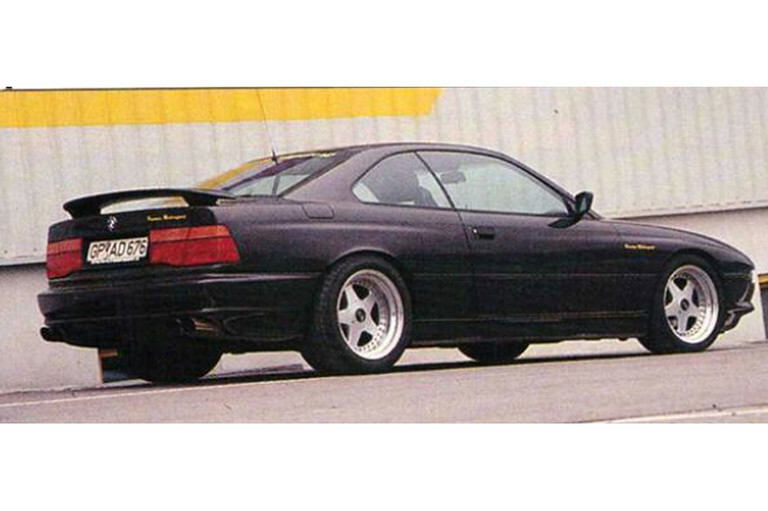 The unit was made from two 3.0-liter 6 cylinder M3 engines. The car was fully working. 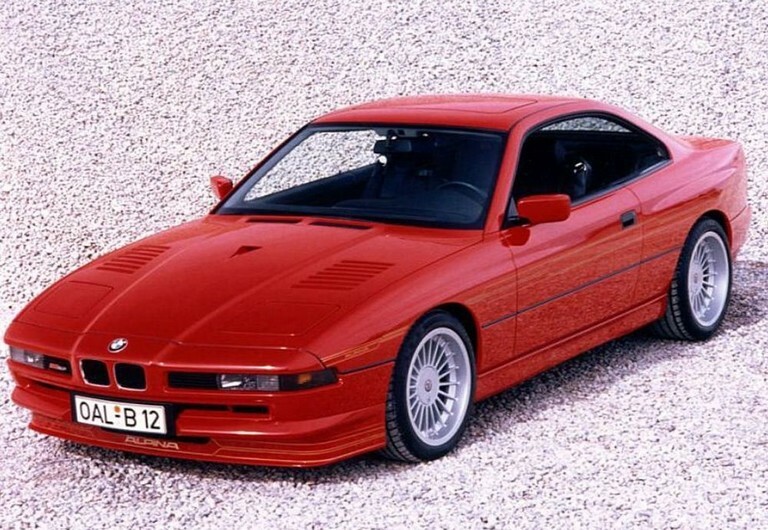 It's the most powerful BMW 8-Series version, which was made by BMW. It has 5.9-liter engine with 381 hp and 550 Nm. In total 1510 units were made. 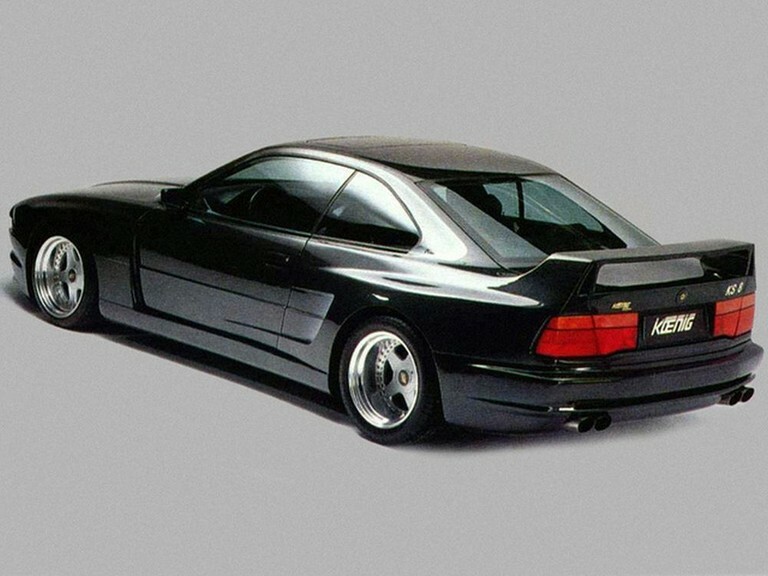 Alpine B12 5.0 Coupe was based on „BMW 850i“. It has 5.0-liter V12 engine with 350 hp and 470 Nm or 50 hp more than 850i. The sprint from zero to 100 km/h is 6.8 sec., while top speed is 280 km/h. In total only 97 units were made. 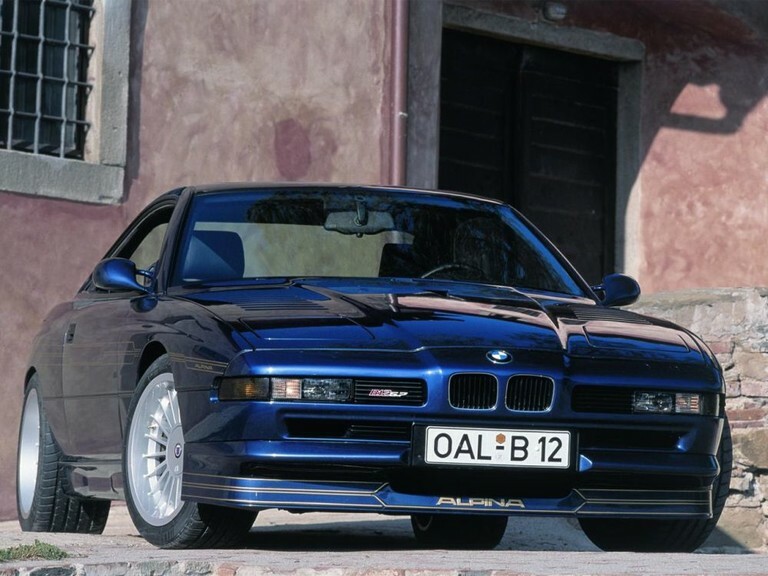 This Alpina version was based on BMW 850CSi. It has the bigger engine capacity of 5.7-liter. V12 engine produces 416 hp and 570 Nm of power. The sprint from zero to 100 km/h is 5.8 sec. The top speed is 300 km/h. In total only 57 units were made. Tuning company Gemballa modified 850i and painted it in interesting color. AC Schnitzer from Germany had it's own vision of how 850i should look like. So the car became sharper and got new bumpers, rear spoiler. Also it got stiffer springs whcich lowered the car 25 mm in the front and 10 mm in the rear. Tuning company Hartge decided to increase the capacity of 840i 4.4 liter V8 engine to 5.0-liter. The power was increased to 370 hp and 510 Nm. It let to sprint from zero to 100 km/h in 5.7 sec. The top speed was 275 km/h. Also the company tuned suspension and brakes. 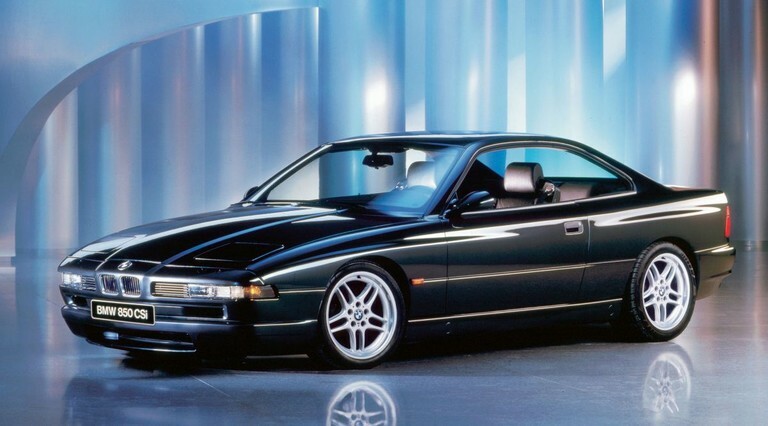 Racing Dynamics from Italia tuned the 850i version and called the project K55 Sport Coupe. The engine capacity was rised from 5.0-liter to 5.5-liter and the result was – 401 hp. The car got various body and suspension modifications. The car was lowered 40 mm in the front and 35 mm in the rear. In total 41 unit were made. Hamann Motorsport tuned the engine of 850i by remapping it. This resulted in 25 additional horse powers. The new exhaust system added yet another 12 hp, so in total the car had 337 hp. It could reach the top speed of 281 km/h. The car was lowered by 45 mm. It had wide wheel arches, under which 9x17 inches and 11x17 inches wheels were hidden (front and rear). They got 255/40 dimension tyres in the front and 315/35 – in the rear. Bavaroa Tech boosted 850i engine with two ZF turbochargers and got 650 hp and 745 Nm of power. German tuning company Koenig-Specials made a KS8 project. The car got new front spoiler, big rear spoiler and wide wheel arches. 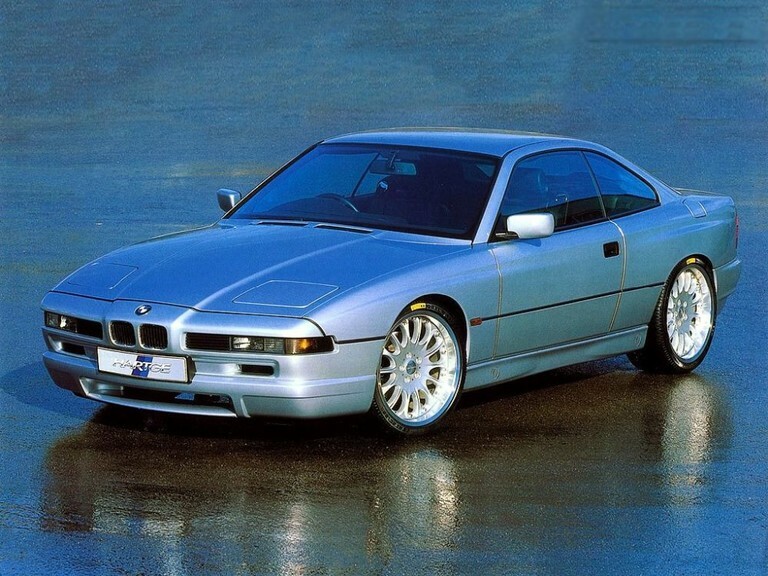 The 850i version engine power was increased to 450 hp, while 850CSi got 510 hp. The top speed was 310 km/h, while the sprint to 100 km/h was 5 sek.